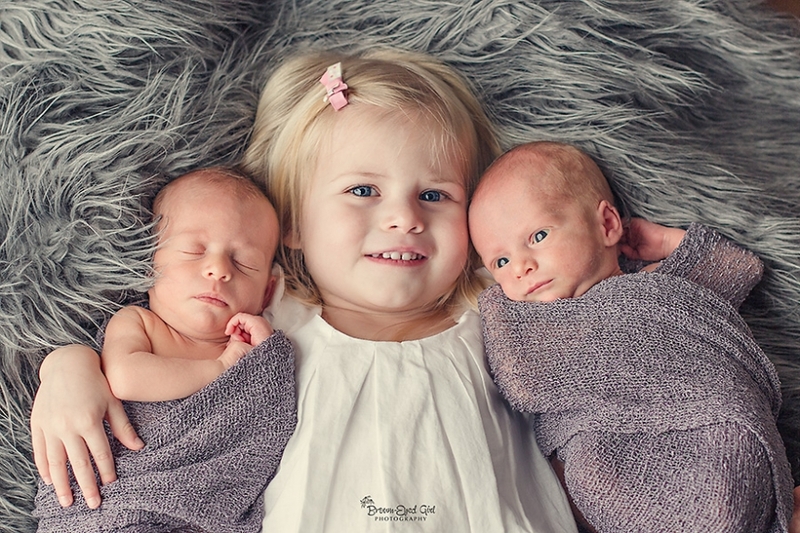 Aww…just loved preparing this blog post and looking back at these sweet images of two handsome little boys and their beautiful big sister. 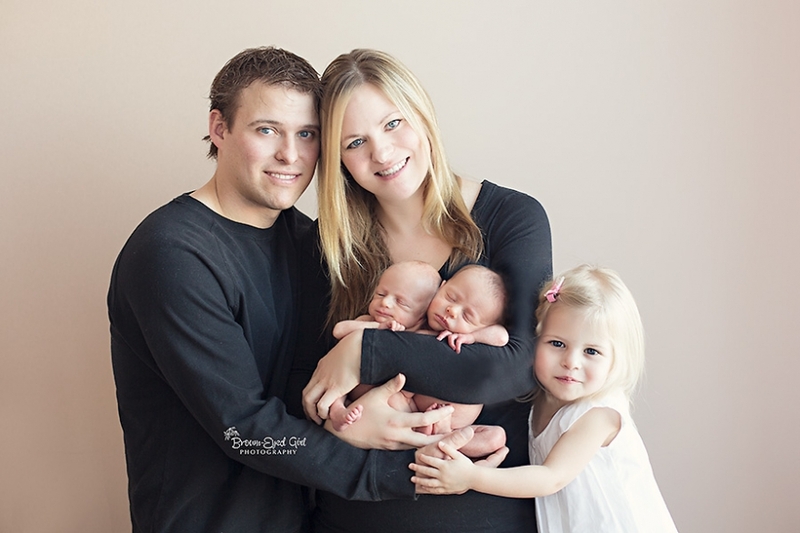 What a treat to have this amazing family in my studio here in Moose Jaw. It is a really good thing that their auntie Jenn warned me… Dad is an identical twin to Auntie Jenn’s husband. Boy…would I have been confused… I don’t know if I have ever seen two adult men look more alike. And soon you will see another blog post with another daddy who looks an awful lot like this dad…just so you aren’t confused too…LOL. These two tiny men are definitely not identical as you will see. But they were sooooo little and soooo precious to work with. And their big sister was such a dolly with them. Everyone just say “awww” with me, okay? Handsome little Henry arrived back in the early winter! His big brother was so sweet with him, it completely pulled my hear strings. Loved having this sweet family in my studio for the day! It is about time that I post this seriously wonderful shoot that was a cooperative effort between Allie of Purely Fresh Photography and myself. When this mom of twins contacted me a few months before she was due, the first thing I did was give Allie a shout. 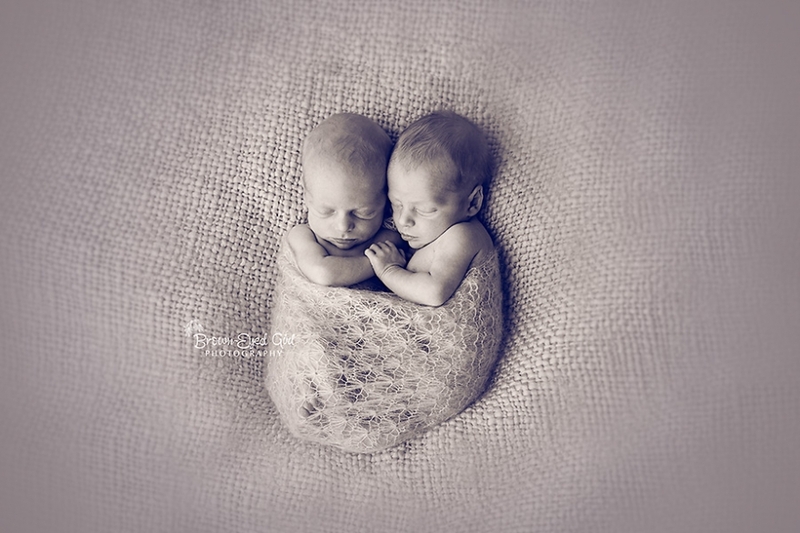 It isn’t easy posing newborns with just one baby to handle…it is quite tricky posing two! Allie and I made a little deal that I would help her and she would help me with our twin shoots whenever possible. It was so fun working with little Hayden and Wyatt. They were so tiny. They came to visit me at 36 weeks (after being born at 32 weeks). Working with Allie seemed so seamless. She is a fabulous photographer who I really respect and I am so glad for her assistance that day. And we got some seriously cute shots! Take a peek! And for any photographers who fell in love with the sweet blue wrap…check out Silky Knits on Etsy. Since this little sweet pea just came to see me, I thought I need to show off his mama’s gorgeous autumn maternity photo session that we did back in November. Just before the snow and just before this tiny man arrived at 30 weeks of gestation. He is now home and happy and healthy, I am so relieved to say. I just love these fall shots. Who ever said the prairies can’t be beautiful? This session was shot in my home studio here in Moose Jaw and at the creek in the park just behind my home. One can find beauty anywhere …if you just open your eyes…. This precious little one is coming soon and her momma is counting down anxiously. So I thought it was about time that I posted some of her lovely photos from her maternity photo shoot that we did back in November. Mom and Dad wanted their fur babies involved since they have been a big part of their family. And now they are excitedly getting ready to welcome the newest member of their family. I can’t stop loving these sessions. It is so precious to see the love and anticipation on both mom and dad’s faces as they think and dream about that new little baby who is soon going to be joining them on the outside! © 2019 Brown-EyedGirlPhotographyCanada|ProPhoto4 Blog | Designed by That's Kinda Cool!